The truck driver shortage was a hot topic this year, and it still is. A similar topic that gets less coverage, however, is the shortage of qualified warehouse labor that manufacturers, retailers, and logistics companies are confronting. In this post, we look at the issue from multiple angles: why associates leave, why they stay, what the riskiest period is in terms of attrition, and what role mid-management professionals play in retention. As of a few days ago, the Electronic Logging Device (ELD) mandate is now the law of the land (though enforcement will be rolled out incrementally). However, opponents of the ELD mandate say that it may force many independent owner/operators out of the profession. In our second-most-popular post of the year, we examine what that impact will be on carriers and shippers. Logistics companies like to talk about “establishing a culture of safety.” While this may seem like corporate-speak, it is s deadly-serious grouping of words that, if ignored, can have dire consequences. For instance, forklift accidents alone result in about 100 deaths and 95,000 injuries each year. In our most-viewed post of 2017, we look at ways in which logistics companies – from the C-suite to the warehouse floor – can prevent accidents and promote a healthy and productive workforce. 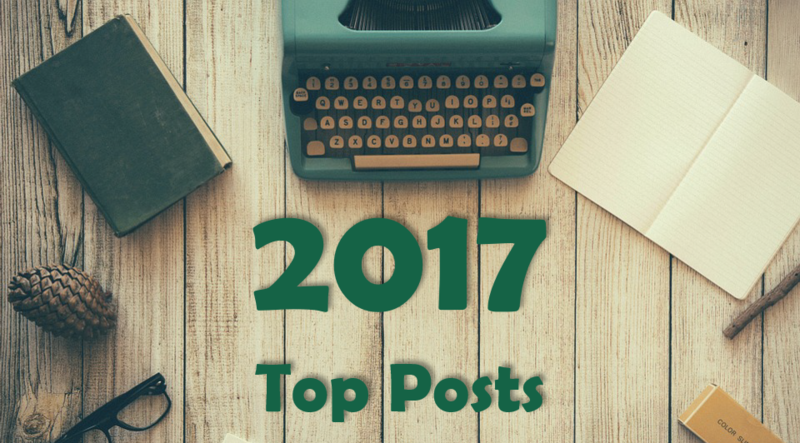 Want to see what else we found interesting in 2017? Head over to the blog and take a look.